These days, browser extensions like Soapbox and Wisita make it easy to utilize the medium on a daily basis. Find out which free software is right for you. 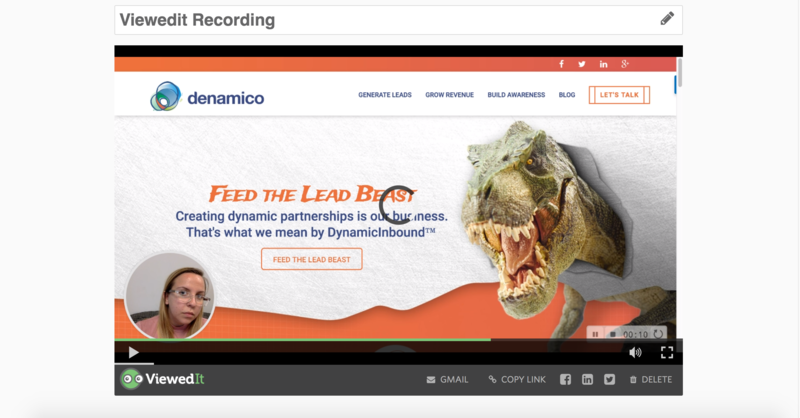 Browser extensions such as Soapbox and ViewedIt were created to help engage viewers by using a mixture of screencap and webcam video to spice up communications and make more sense out of explainer videos and presentations. But which free extension is better for you? 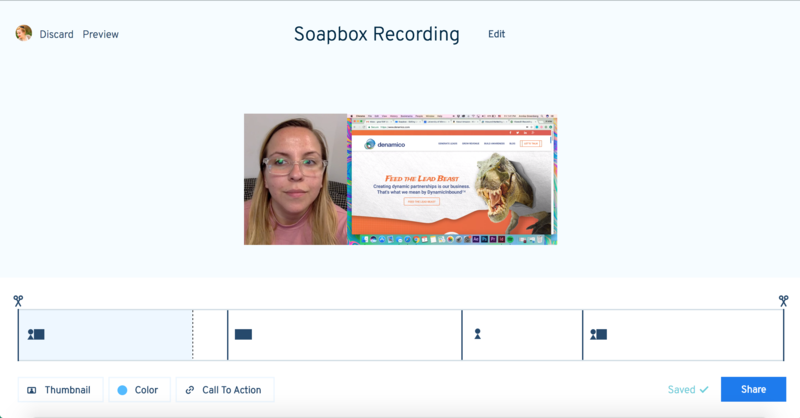 Soapbox is designed for maximum customization with options for playback, editing, and even color branding, and would be best for B2B communications. Soapbox was created by the video hosting platform Wistia. Here's what Soapbox looks like while you're making a video. Here's what Wistia has to say about Soapbox. ViewedIt, on the other hand, is designed for ease of use. It focuses more on video view notifications and shareability rather than deluxe options, making it possibly more applicable for B2C videos because of view tracking capabilities. ViewedIt was created by the video hosting platform Vidyard. Here's what ViewedIt looks like while you're making a video. Here's what Vidyard has to say about ViewedIt. Is Soapbox or ViewedIt right for you? Overall, Soapbox takes the lead with slickly designed software and options for making the exact video you want. If tracking views is important enough for you to sacrifice quality and customization, ViewedIt might work for you. It could be helpful to know when your video is being watched and when it isn't. The good news is, both applications are completely free! Video communication has come a long way since the original webcam. These days, browser extensions like Soapbox and ViewedIt make it easy to utilize the medium on a daily basis. See what you can do with video in your marketing and communications.